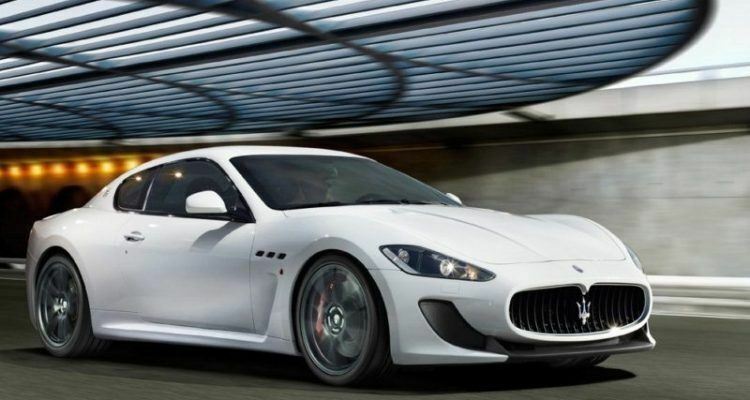 The new Maserati GranTurismo MC Stradale will be the fastest, lightest and most powerful car in the Maserati range. Sounds promising, doesn’t it? 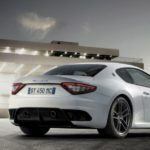 The Maserati GranTurismo range was never really meant to be a car you can take to the track and expect any sort of decent times. But it’s a fantastic car all-around, and that 4.7-liter V8 engine is downright superb, so the possibilities extend far past its touring roots, for those who something a bit more exciting. Inspired by the Trofeo GranTurismo MC and the GT4 motorsport models, the MC Stradale takes the GT’s already excellent V8 and bumps the output up to 450 horsepower while keeping the same fuel economy as before. 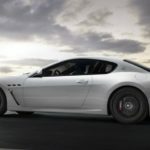 Sadly, Maserati isn’t releasing many details about the new car, but gives a lot of generalities: “The GranTurismo MC Stradale produces more aerodynamic down force without producing more aerodynamic drag,” for example, doesn’t really tell us much about what’s been done to it aside from what we see in the pictures. There’s an obvious (and significant) weight savings, but what they stripped out to get it? No idea, although I’m confident a decent amount of carbon fiber is being used to help with that diet. Maserati is also saying the car will break the 300km/h (186 mph) barrier – something fairly standard when we’re talking about Lamborghini and Ferrari, but a nice jump in speed when a grand touring car holds the number. 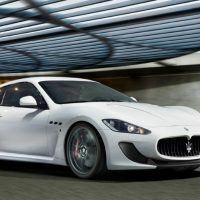 No Comments on "Maserati’s New GranTurismo MC Stradale"